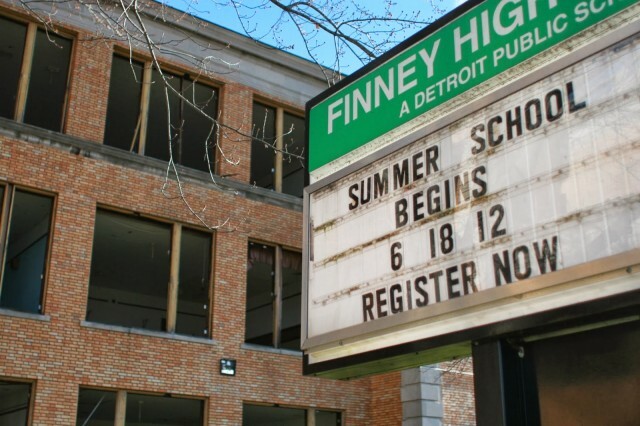 Historic Finney High School, closed in 2009 at a cost of $2.9 million from 1994 bond, replaced later by East English Village Academy at a cost of $58.6 million from 2009 bond. It bordered the wealthy Grosse Pointe suburbs. DETROIT — In the city of Detroit, Michigan, a school bond of $1.5 billion was voted for in 1994 that started a cascade of debt that residents will be paying for until at least 2040. The original bond was to be used to repair and renovate school buildings to service a then stable student enrollment of 167,000 students. 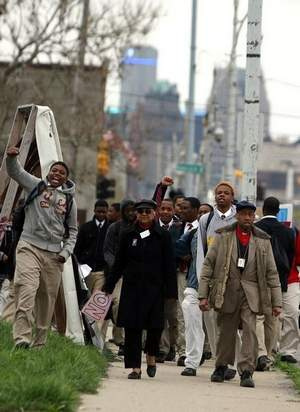 Douglass Academy students walkout over school conditions 2012. Also in 1999, citing low academic achievement and mismanagement of the district, the state enacted special legislation (Public Act 10 of 1999) for the purpose of allowing then-Governor John Engler to replace the democratically elected school board with state-appointed board members. Residents were not happy about the forced take-over of their school district and loss of local control. The immediate result was a loss of 5,000 students from the district for the next school year which began a hemorrhage of students that will continue long into the future. 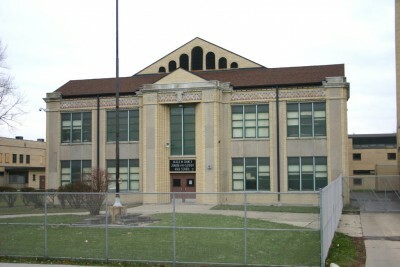 The remains of the original Frederick Douglass High School on the city’s east side long after its closure. This tragic photo was posted by author to hail graffiti art. The neighborhood around the school has deteriorated to below-poverty conditions. Detroit Public Schools was operated under [state] receivership from 1999 through 2005. When DPS was first put into receivership, they actually had a stable budget with a slight surplus. Since then, the surplus has been depleted and Detroit Public Schools has been pushed to the brink of bankruptcy. 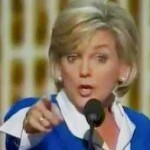 An Emergency Financial Manager was put in charge of DPS again in 2009 by then-Governor Jennifer Granholm under the provisions of PA72 of 1990, the Local Government Fiscal Responsibility Act. 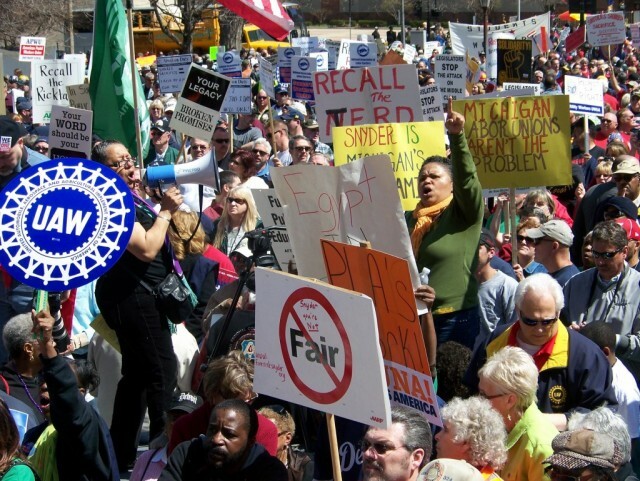 Rally to stop the first Emergency Manager Law, PA 4, in Lansing, MI April, 2013. A second bond was voted for in 2009, under Emergency Financial Manager Robert Bobb, adding another $500.5 million for building improvement, even though the district had lost over half of its student enrollment and closed dozens of buildings by then. Whatever became of the bond money? It was spent on facilities, because by law it could not be spent on anything else such as decreasing the deficit, day-to-day operations or teachers salaries. The problem is in what happened to those buildings after renovations. Some were demolished; many have been leased to charter schools; and many more have been shuttered where they lay in disrepair attracting vandals, vagrants, drug dealers, feral animals, and scrap collectors who have gutted the structures and left nothing but barren shells of formerly majestic century-old showplaces. Jared Finney High School as originally built. Finney High School was demolished at a cost of $2.5 million under the 1994 bond, prior to the approval of the 2009 bond by voters. Under the new bond, construction of a new high school on the former site of Finney HS was completed at a cost of $56.9 million. The new high school was named East English Village Preparatory Academy in 2012 and remains open to service DPS high school students. The school concentrates on Science, Technology, Engineering, and Mathematics (STEM) and Fine and Performing Arts. Students must undergo an application and admissions process to attend this public school, so it is not an open admission neighborhood school available to all DPS students. Demolition of historic Mumford High School, contracted out to Walbridge Aldinger, whose CEO John Rakolta is a close ally of Michigan Governor Rick Snyder. 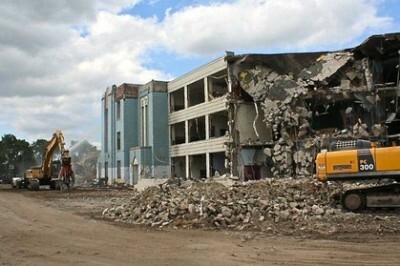 Mumford High School was demolished and replaced with a new building at a cost of $56 million. 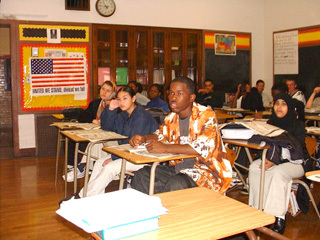 Upon completion in 2012, Mumford High School was immediately leased to the Educational Achievement Authority, a newly created statewide school reform district comprised of the 5% lowest performing schools in [the state–all in Detroit]. The lease amount is for $1 million per year, which will amortize the construction cost in a mere 56 years. The EAA has benefited greatly from bond money intended to improve DPS buildings. Southeastern High School and Central High School both received renovations and repairs amounting to more than $50 million for each building and are also being leased to the EAA. Kettering High School, renovated at a cost of $6.9 million, was closed in 2012 and remains vacant. Kettering was specially outfitted to service physically disabled students, with one entire wing converted for this purpose. Southwestern High School was closed in 2012 and remains vacant following a $6.5 million bond investment that included revamping the auditorium. The bulk of the bond money paid by the residents of Detroit to improve their school system was spent between 1999 and 2006 (from the 1994 bond), and from 2009 through 2012 (from the 2009 bond). During all but a short period of time in 2006, Detroit Public Schools has been under the control of state appointed school board members or an Emergency Financial Manager. For years, the waste of funding has been blamed on Detroiters and poor election choices, but that is certainly not the case when it comes to the problems incurred by DPS. 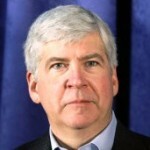 Those issues lay solely at the feet of the state, under three different governors (Engler until the end of 2002, Granholm from January 2003 through December 2010, and Rick Snyder from January 2011 to present). Money that was spent to build new buildings or improve buildings seems to be overwhelmingly benefitting the EAA reform district and not DPS students. Chadsey High School, permanently closed, after several student walkouts, was renowned for its multi-racial, multi-cultural student population. There are currently 87 vacant or underutilized buildings belonging to DPS that are for sale or lease. A total of $78.6 million was spent on improvements or renovations to 83 of those buildings. There have been 26 buildings demolished at a cost of $27.4 million. Another 28 buildings received a whopping $295.4 million investment and are now leased to community organizations, the EAA reform district, or charter schools. DPS has also sold several buildings that received a total $36.4 million in renovations and repairs prior to the sales. That is a lot of expenditure for buildings not being used by DPS. In fact, just over half of the bond money was spent on buildings that are still in use by DPS for Detroit students. The previous two decades has been full of misspent funding by governor-appointed school boards, elected officials, and governor appointed Emergency Financial Managers. 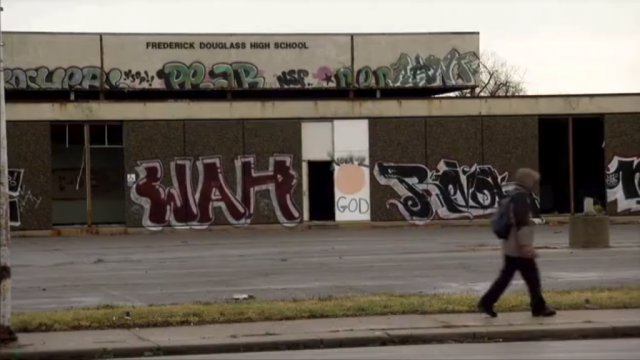 The toll this has taken on the Detroit Public Schools district has been devastating. But the biggest change in district enrollment numbers has an entirely different source– the rapid increase in Charter Schools following the enactment of the charter school law in 1994 (Public Act 362 of 1993). School choice has been the single most devastating fact that has caused the decline of Detroit Public Schools. Residents are currently liable for the two bonds, plus interest, for building renovations on school buildings that the district is now leasing to charter corporations that are in direct competition with DPS for declining student enrollments. Over the past ten years, DPS has been forced to shut down a full two-thirds of their neighborhood schools. Enrollment in DPS has decreased to fewer than 50,000 students, while enrollment in competing charter schools has increased to 68,000. That is the real cost of unlimited charter school expansion. 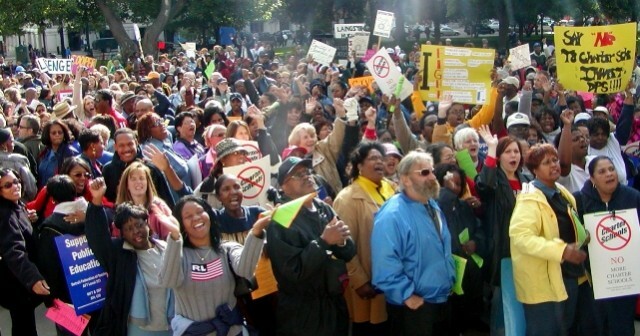 Detroit Public Schools teachers walked out across the district in 2001 to rally in Lansing against bill that would have opened the way to more charter schools. They succeeded for the time being, only to face the devastation to come.